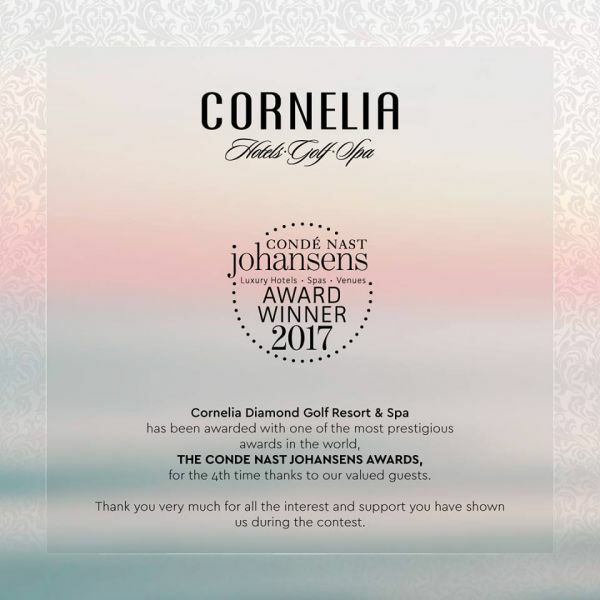 Cornelia Diamond Golf Resort & Spa has been awarded with one of the most prestigious awards in the world, The Conde Nast Johansens Awards, for the 4th time. From the publishers of Vogue, GQ, Traveller and Glamour, Condé Nast Johansens is the leading reference guide for independent travellers. Whether searching for a luxury hotel, spa, country house, boutique retreat, celebratory venue or somewhere by the beach, Condé Nast Johansens provide inspiration and assistance in finding the perfect place for every occasion. 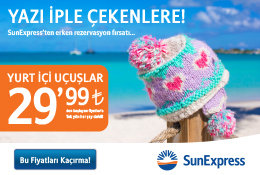 Each property is annually recommended by one of Condé Nast Johansens team of Local Experts. If a property is recommended by Condé Nast, it’s trustable you’ll have an exceptional experience.